K.O. PRO is thus a good alternative for players who play with K.O. are satisfied, but need a bit more tempo to put the opponent under pressure, without sacrificing the impact effect. 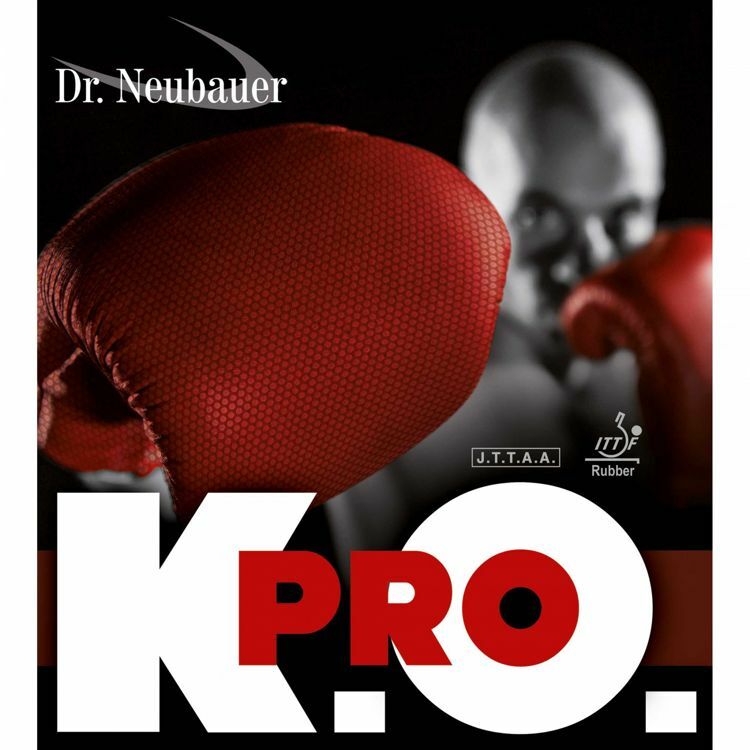 In addition to our proven semi-long pimple Dr.Neubauer K.O. Now we have a faster version called K.O. PRO. K.O. PRO allows you to build even more pressure when countering and shooting. At the same time, this new version produces a little more "dip" of the ball than it already is the case with the original version. This applies to all active bats, but also to passive blockball.